Locally owned and operated by Maryanne Jacques, Adventure North Australia is a small company with a great reputation. In business since 2004, the company quickly became internationally recognised as Cairns and North Queensland’s Cooktown specialist as well as a champion of Indigenous Tourism. 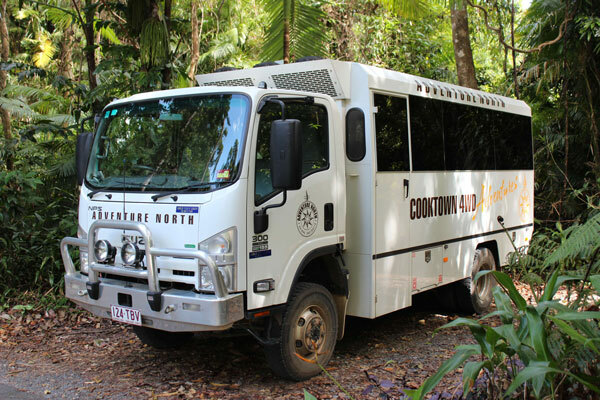 The only operator servicing the Cairns to Cooktown route, Adventure North Australia is also part of the Bama Way Aboriginal Journeys, a Tourism partnership with Aboriginal-owned and operated tours north of Cairns. The company was established to fill a gap in the market and has evolved with a strong customer focus and a commitment to delivering exceptional experiences for our guests. 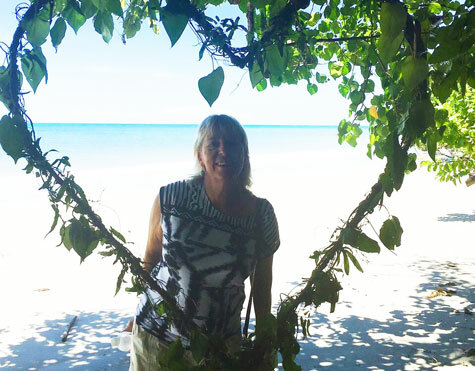 After meeting with Kuku Yalanji traditional owners Linc and Brandon Walker of Kuku Yalanji Cultural Habitat Tours, Maryanne experienced their traditional hunting and gathering skills and wanted to share her experiences and the real culture of North Queensland with the world. “Bama” (pronounced “Bumma”) is a term used by Aboriginal people in the region, meaning “person, regardless of nationality or race”, and the Bama Way is a journey across the landscapes and cultures of the Kuku Yalanji and Guugu Yimithirr tribes. Adventure North Australia operate purpose built 4WD vehicles for off road touring. The vehicles are air conditioned, have large windows for maximum views and are fitted with seat belts. They are designed for comfort and small personalised tours. More than just commentary, our guides have a wealth of knowledge and experience and provide an interactive and personalised experience for our guests. There's nothing quite like the experience of discovering a destination with an intimate group on our small group tours (maximum of 16/18 passengers). Ask us about planning your stay in Cairns and Port Douglas region. We package our tours with accommodation and trips to the Great Barrier Reef.